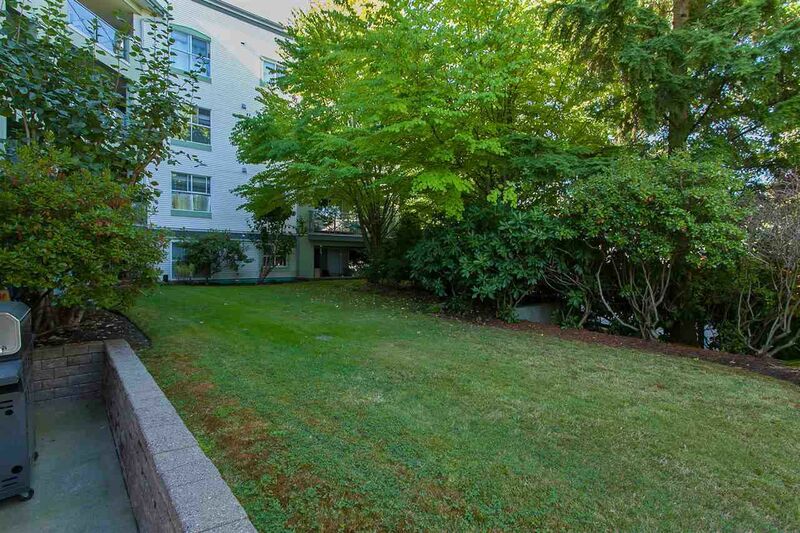 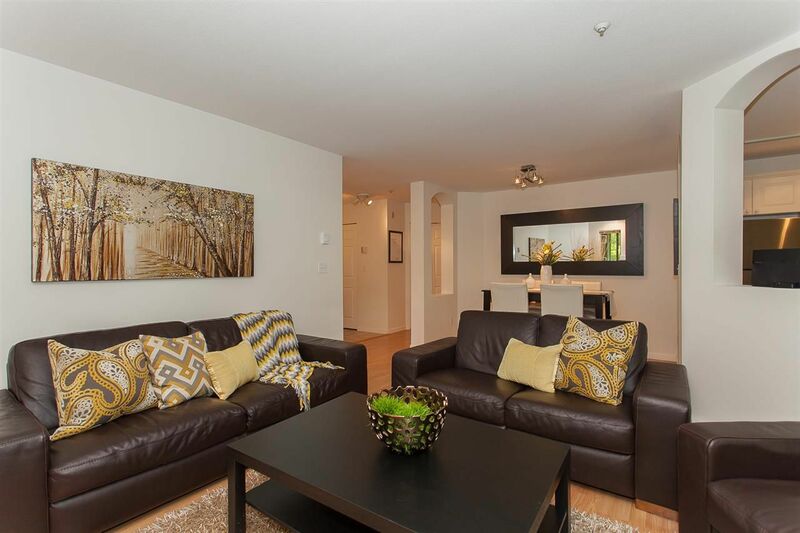 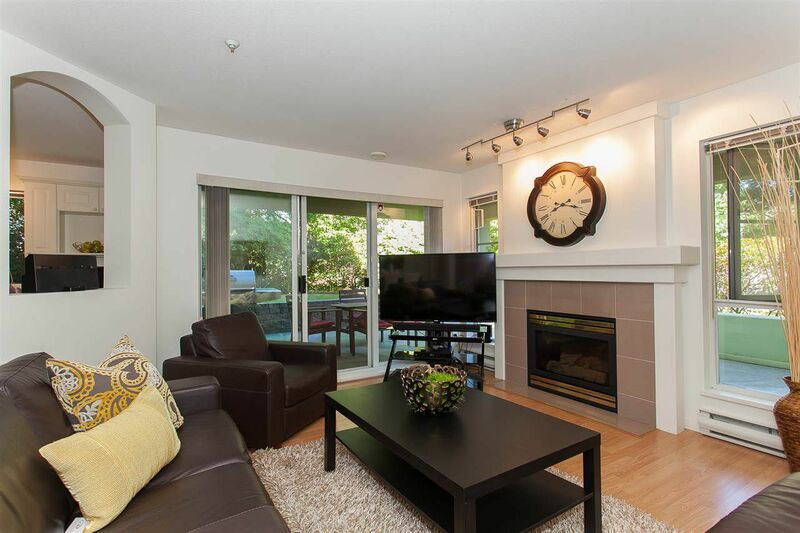 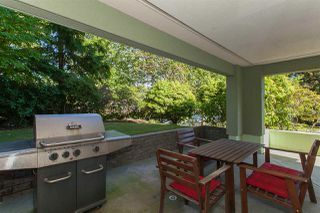 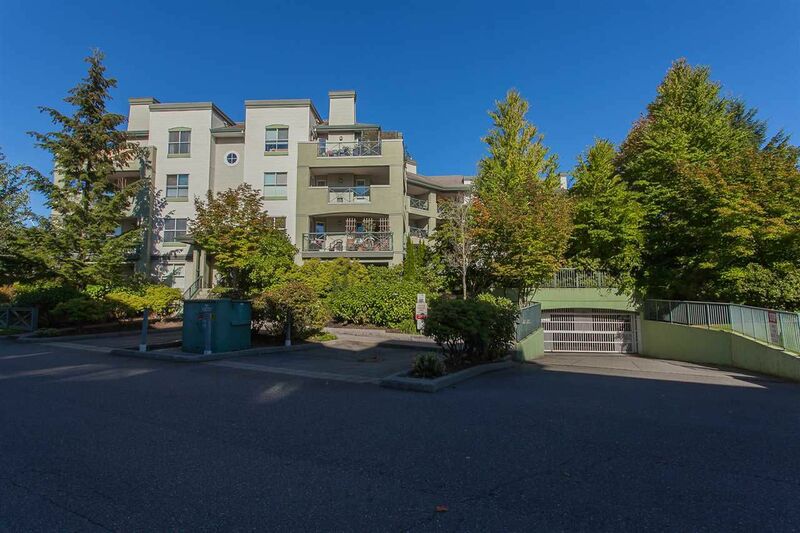 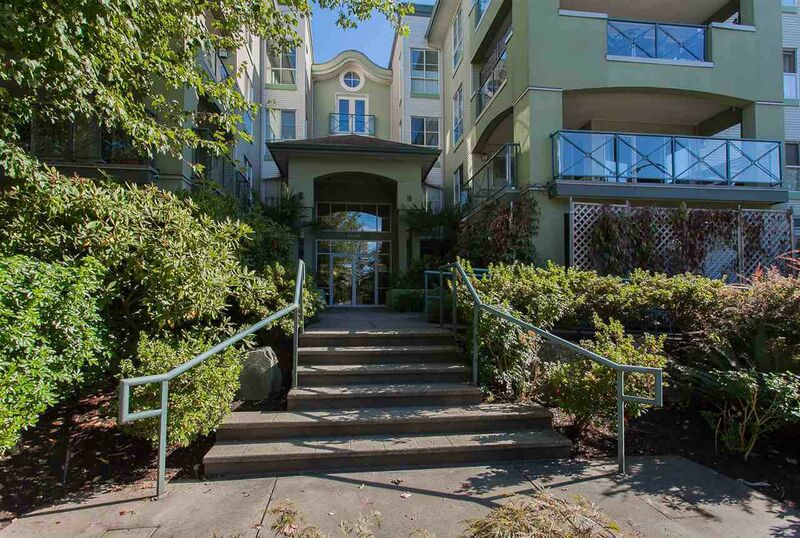 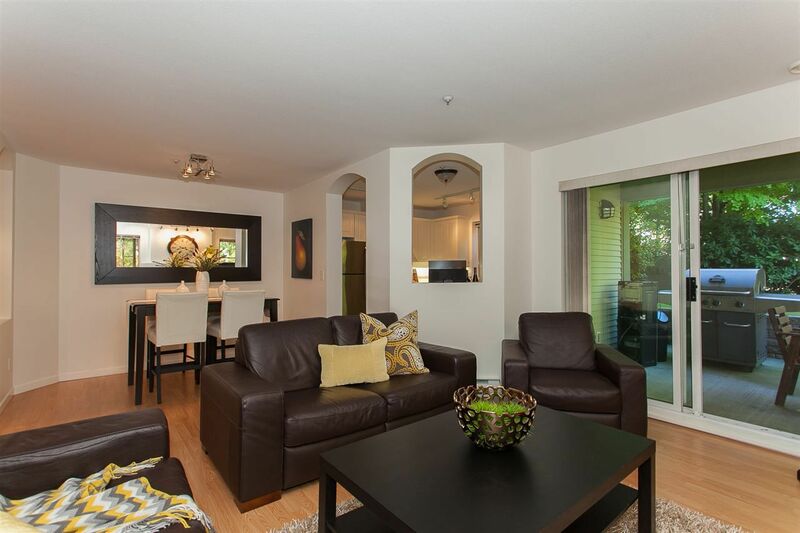 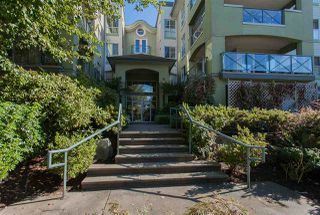 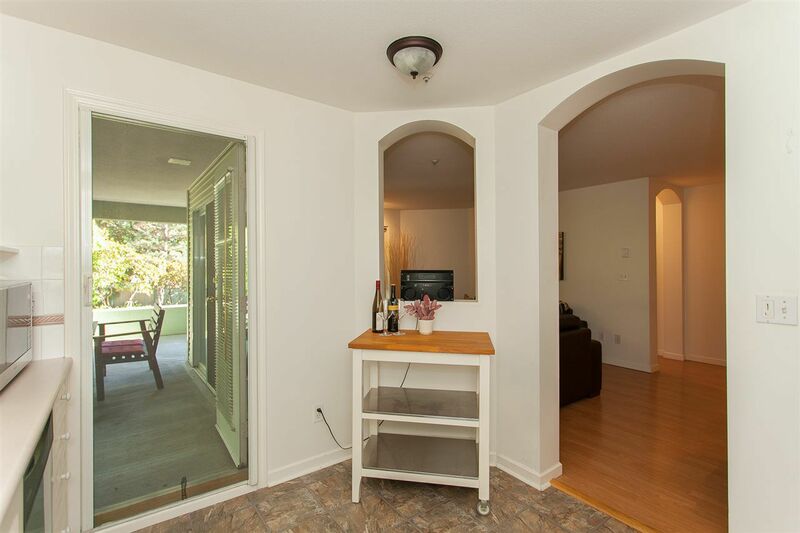 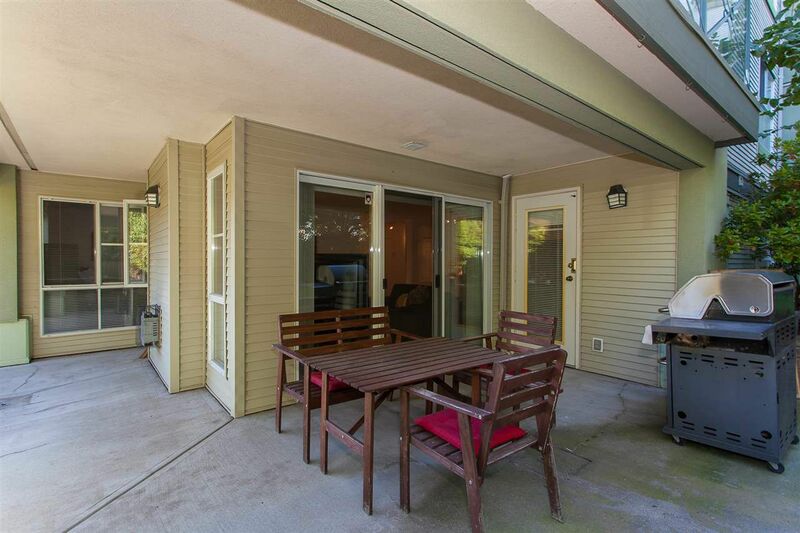 Beautiful 2 bdrm, 2 bath corner unit with a private oversized patio area surrounded by trees and greenspace you can enjoy year round. 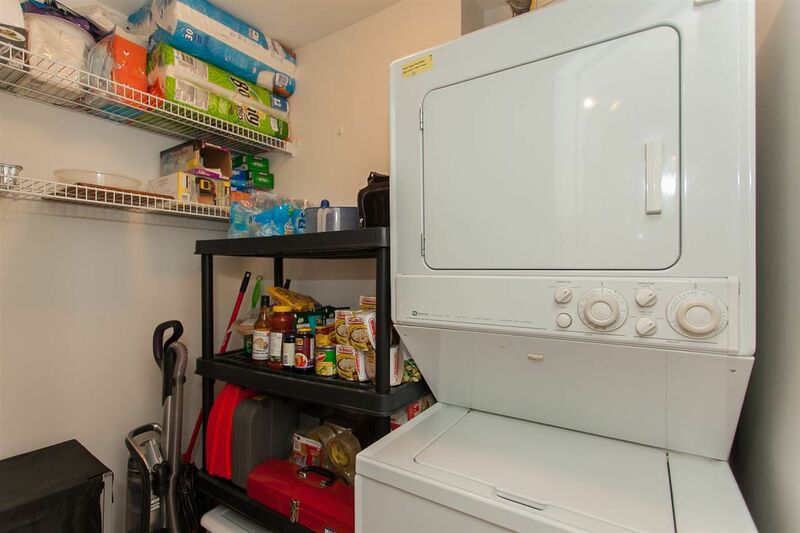 This functional layout is perfect with no wasted space. 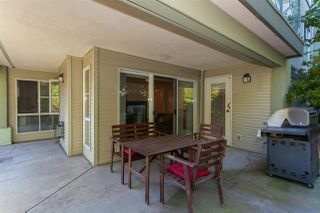 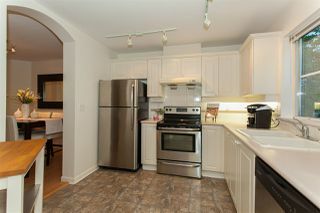 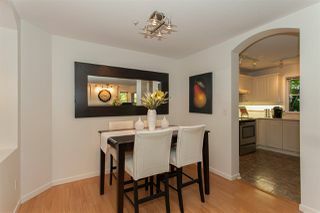 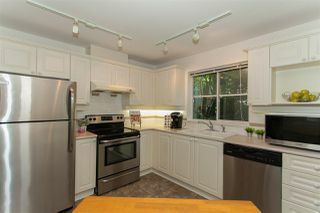 Updated S/S appliances, laminate flooring, gas fireplace, spacious dining room with adjoining living room. 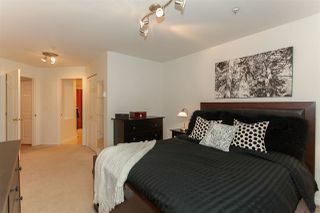 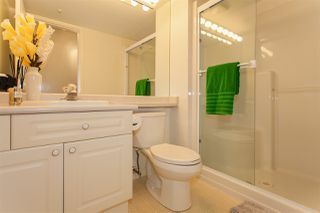 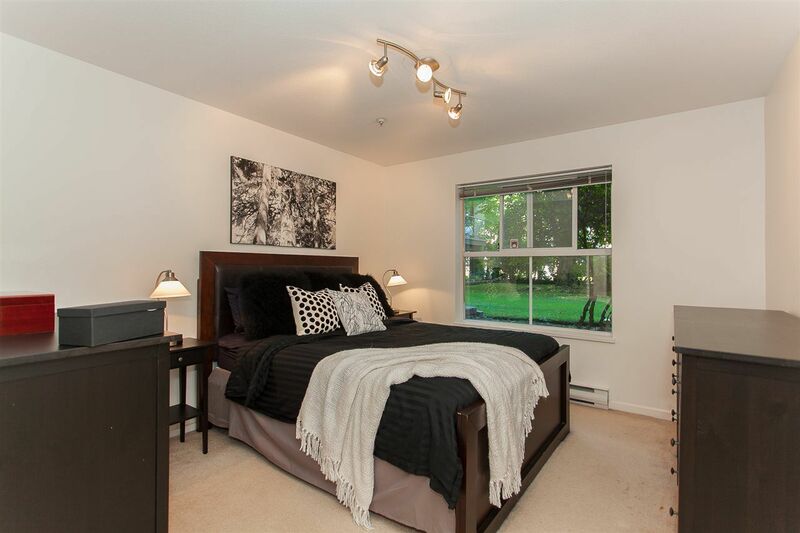 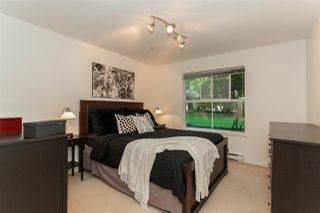 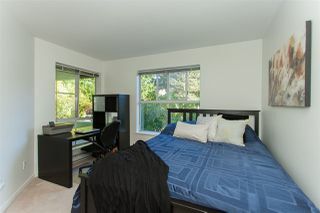 Master bdrm features a large walk in closet and a 4-piece ensuite. 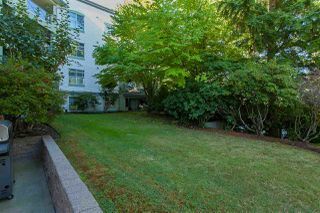 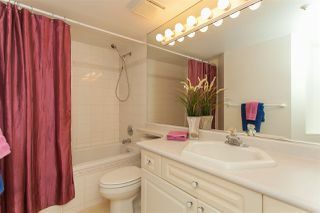 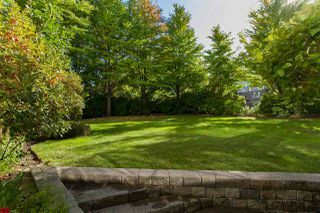 Walking distance to all amenities and transportation. Showings anytime. 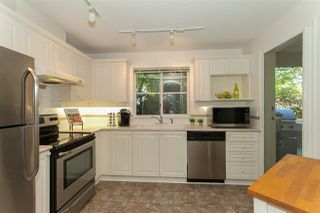 Call now for your private showings.